CDr 12tracks, second edit in plastic sleeve only 100 hand-numbered copies. 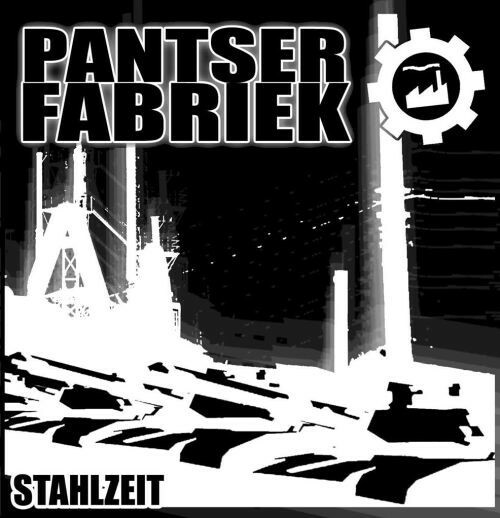 Info: First Demo album from PANSER FABRIEK from Den Haag (netherlands) - TIP ! Customer evaluation for "PANTSER FABRIEK - Stahlzeit CDr 2nd (Lim100)"